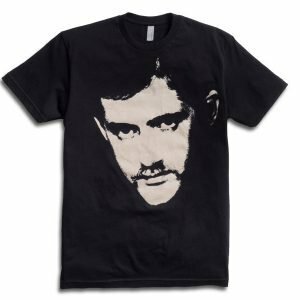 Patrick Cowley "School Daze" is here! 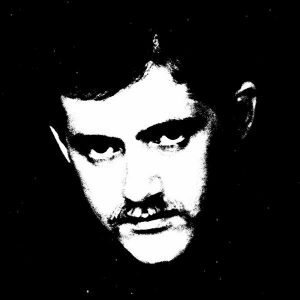 Dark Entries and Honey Soundsystem are excited to announce the release of School Daze, a retrospective double LP of disco pioneer Patrick Cowley. 3RD PRESSING NOW IN STOCK WITH YELLOW STRIPES! Dark Entries Records is proud to announce the reissue of the debut album by Eleven Pond. Long sought after by collectors, the Rochester, NY band only released a single LP in their time together before dissolving into obscurity. Their sound, a merging of post punk, dark dance and synthpop, full of melodic arrangements–reflected the originality of gifted songwriters who met in art school with a shared interest in 4AD and Factory Records. In cooperation with the band members, the entire album has been remastered from the original 2-track analogue masters by George Horn at Fantasy Studios in Berkeley. The recordings on this release comprise the band’s entire recorded output and the LP includes a 2009 redesign by Jeff Gallea of Eleven Pond: 11×11 cardstock lyrics/artwork sheet, 2 Eleven Pond postcards and 1 Dark Entries Sticker. Eleven Pond officially parted ways in 1987 but nearly a quarter-century later these recordings prove how vital they remain.